textbox writing sound effect changed. 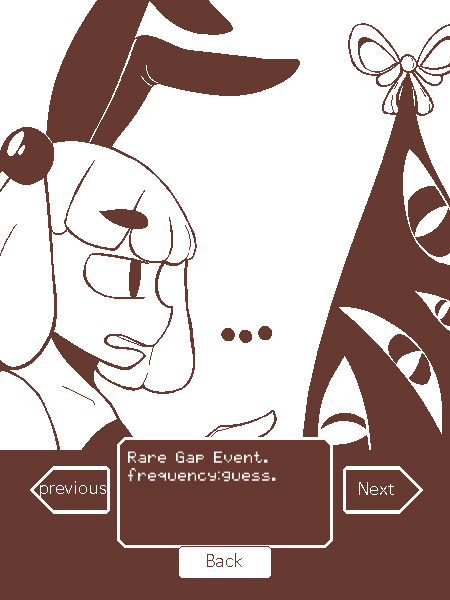 the gallery now displays the name of each event and the frequency on witch they appear. reduced the frequency of some events. balanced some of the good luck and bad luck events. corrected some typos in the events.